From PA, take 202S and Lane Signs will be on your right. From DE, take 202N and Lane Signs will be on your left. 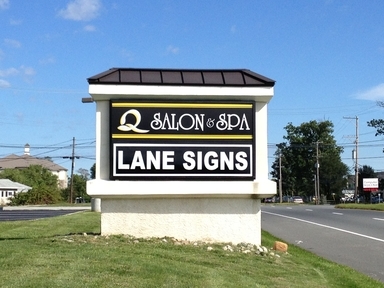 We are located next to Q Salon & Spa.